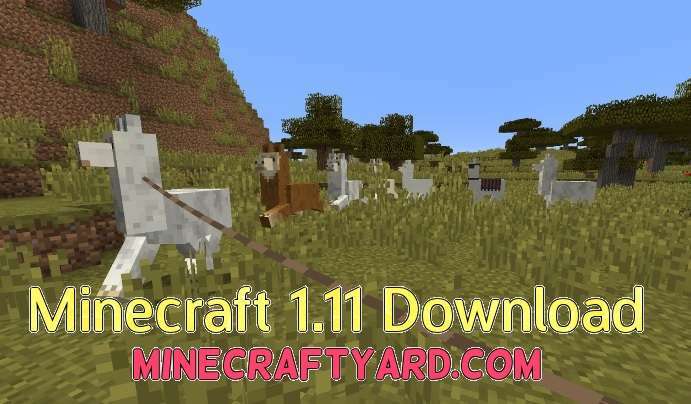 Minecraft 1.12 Launcher Download. After 5 months of waiting, Minecraft 1.12 has been officially released. 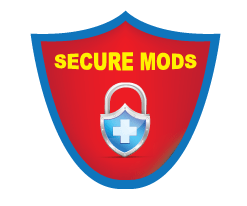 This version fixes plethora of bugs that stood around for a long time. 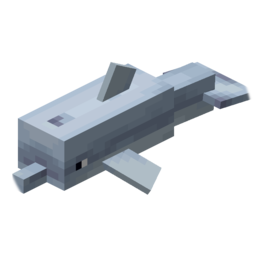 It includes wide range of new items, mobs, gameplay changes and structures. The most notable change is addition of “Exploration Maps” which can be obtained from Cartographer mob. 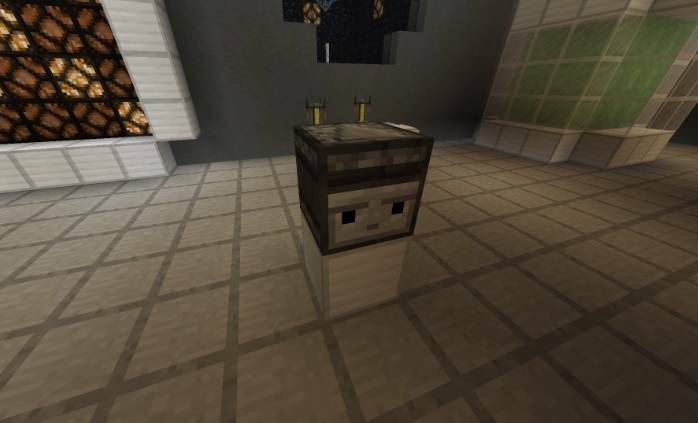 Although it still is lacking important functions but I hope they will be added in Minecraft 1.12 or later. Enough with the talking, if you want to download the new version, start Minecraft Launcher, login your account click “Edit profile” and select 1.12 from version list, save it and click Play.